THE LEGO® MOVIE™ hits cinemas on 8th February 2019! Get to know Emmet, Lucy, Rex and Unikitty! Remember when everything was awesome? Now get ready for even bigger, awesomer and more action-packed adventures with Emmet and all his very best brick friends from THE LEGO® MOVIE™! 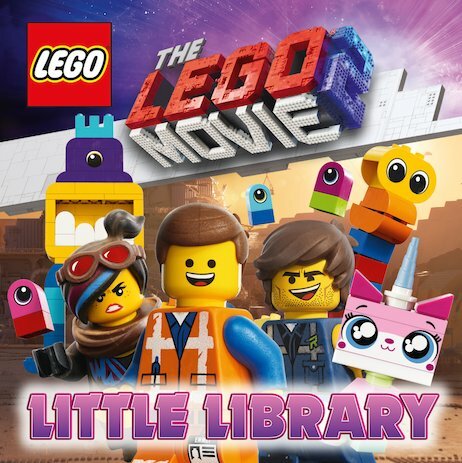 This super awesome mini library has four stories of the main characters from the film: Emmet, Lucy, Rex and Unikitty.